Whether you are renting or planning to move out from your parents’ house and eventually move into a new place, it is highly recommended and necessary to know the kinds and the types of the rental agreements that is available and especially to know what are kinds of options available so that you can be able to choose which would definitely suit and perfectly fit your needs. 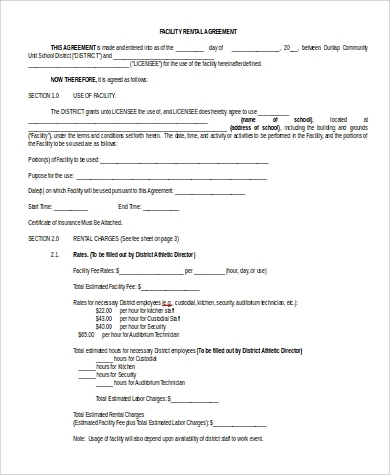 Here are some Sample Agreements for free, which you might find useful and helpful for your reference and for you to gain more insights, which you can use when you get to move out already or when you have decided to finally rent a property. One-Way Lease – this is the type of rental agreement where it is only the land owner who gets to have the the most benefits, which is why it is called one-way lease. 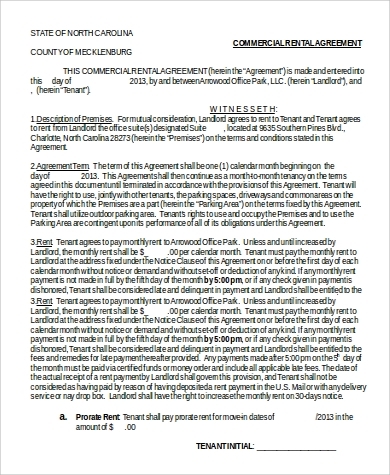 According to Tenants Union, it is a month-to-month agreement in which the landowner waives the tenants’ down payment. 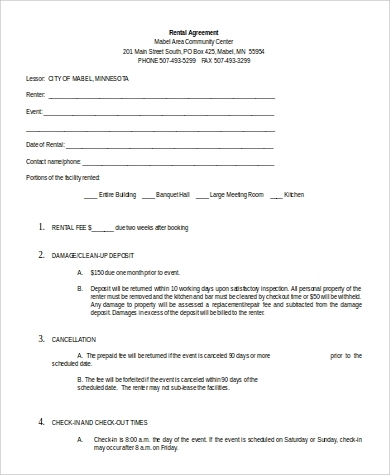 Fixed Term Lease – this type of rental agreement is for a certain period of time. 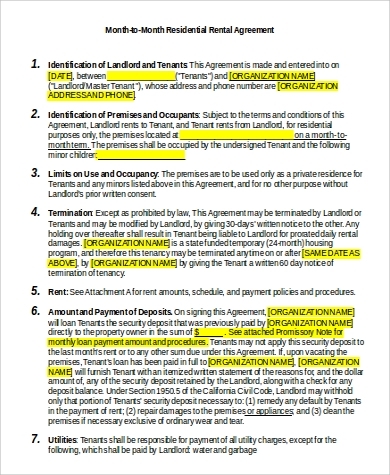 Unlike the month-to-month type of rental agreement that can either be in verbal and written agreement, the fixed term lease should be in writing. 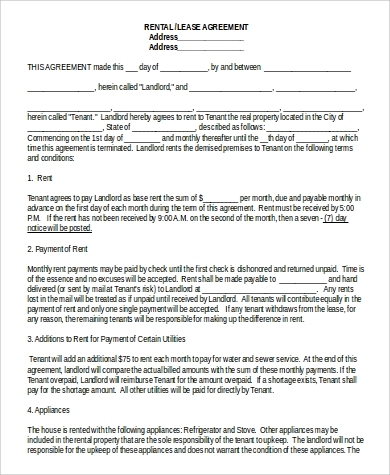 And in this type of rental agreement, one year lease is very common, according to Tenants Union. 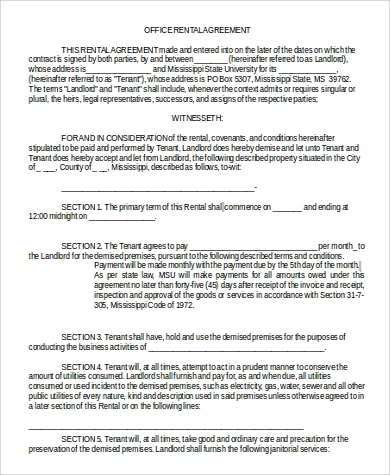 Aside from that, tenants are obligated to follow and meet the full terms and conditions of the lease, otherwise they shall face such penalties. 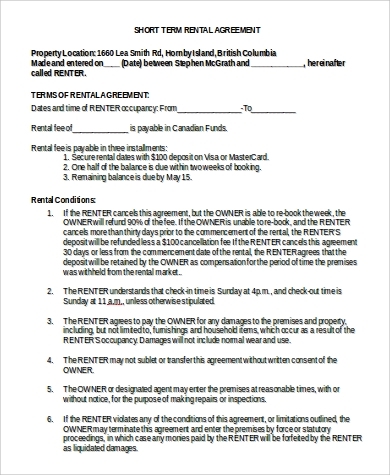 Month to Month – this type of rental agreement does not contain any specific deadline or any term end. 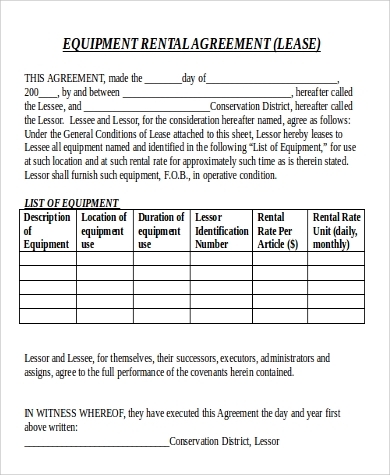 You can also check out our Sample House Rental Agreements and Simple Rental Agreements for your own convenience and reference, which you might find useful and informative. Tenancy at Will – this type of lease is probably the most pleasurable for both landowners and tenants alike. According to Investopedia, it is believed to be in force until either both the landowner or the tenant puts an end to the agreement. However, landowners would somehow give or indicate a specific duration of time for the tenant to vacate the property. 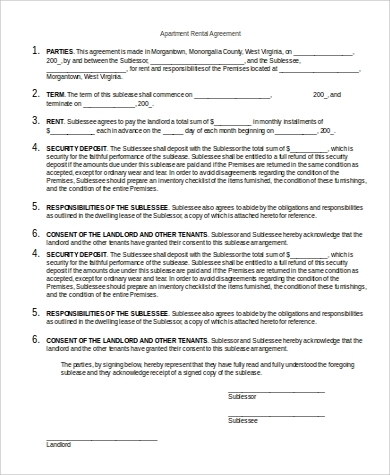 Tenancy for Years – according to Investopedia, this type of lease exactly states a definite term for the agreement, like for example, one year or one month. It then automatically terminates at the particular end date that was specified without any notification whatsoever from the landowner. Tenancy from Period to Period – this type of lease can be from week to week, month to month, or year to year. 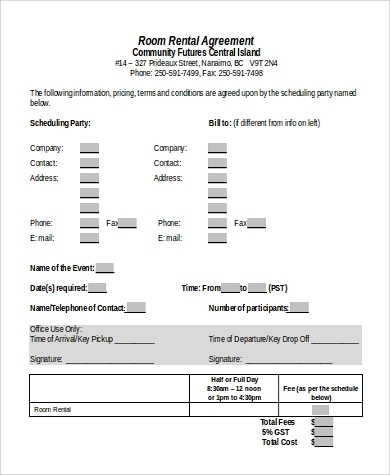 This type of lease also indicates a specific and exact initial time; however, it can be also automatically renewed as long as it is not terminated by either both landowner or the tenant. Apart from the types of lease that are currently being discussed, you can also check out Sample Room Rental Agreements on this page for free.